First of all, I have to mention the beautiful building these exotic plants live in! 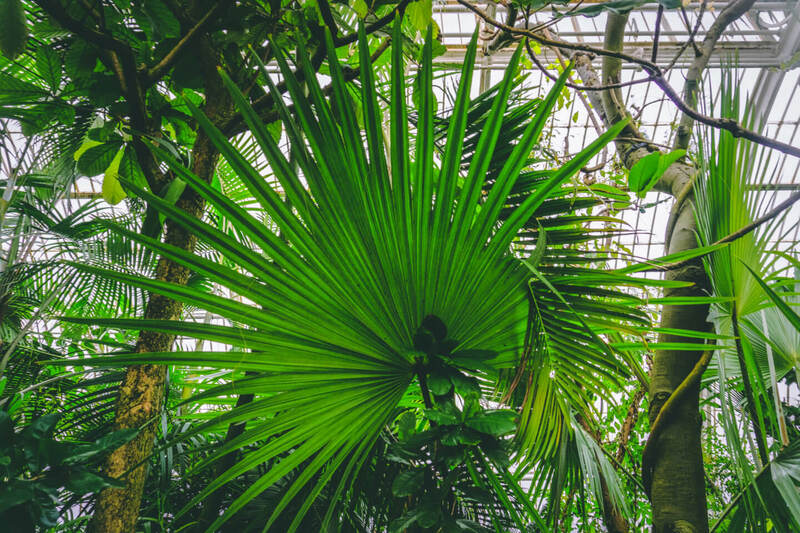 The Palm House is one of Kew’s most popular attractions, featuring a rainforest climate with tropical plants filling up a beautiful Victorian glasshouse built in 1844. No glasshouse on this scale had ever been constructed before, it’s huge! 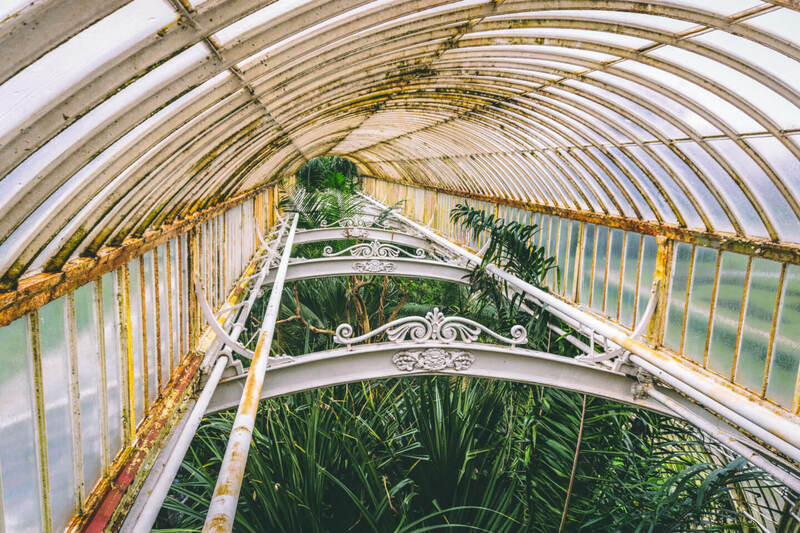 Due to this, The Palm House is actually the most iconic iron and glass building in the world. The Palm House is a living laboratory containing plants from some of the most threatened environments on Earth, all together in a unique, diverse habitat. Some of the plants here are actually extinct in the wild, studied and protected by scientists for years. I love the little notecards throughout the habitat, it’s great to know what you’re looking at. 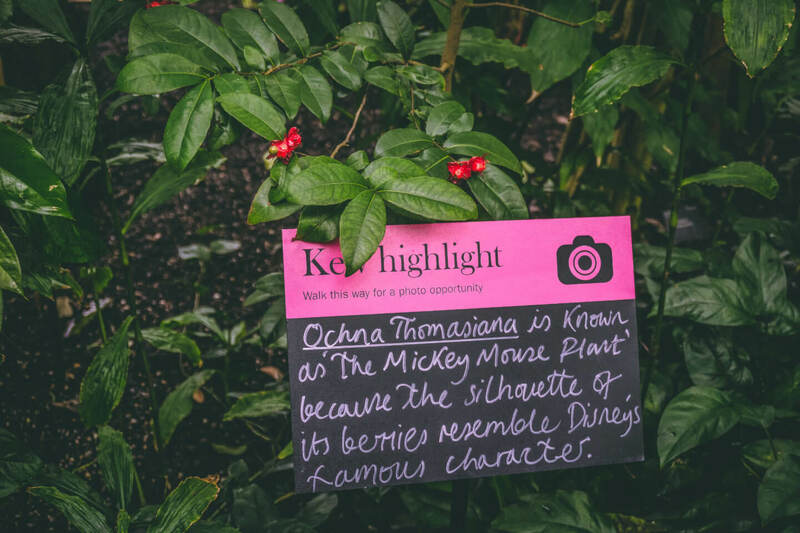 Below is what they describe as ‘the Mickey Mouse Plant’, cute! 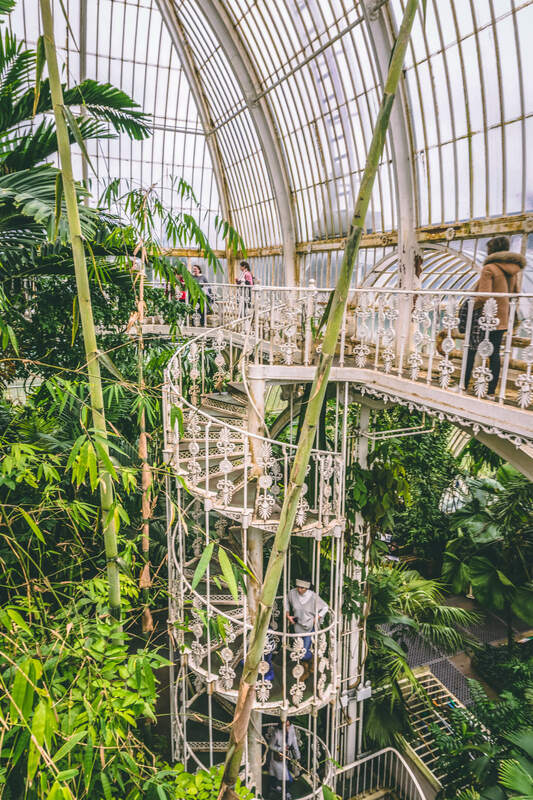 I adore the Victorian iron spiral staircase in the middle of the Palm House! Although I felt a little bit dizzy from the height (and the heat), it’s lovely to see the plants from a different perspective. 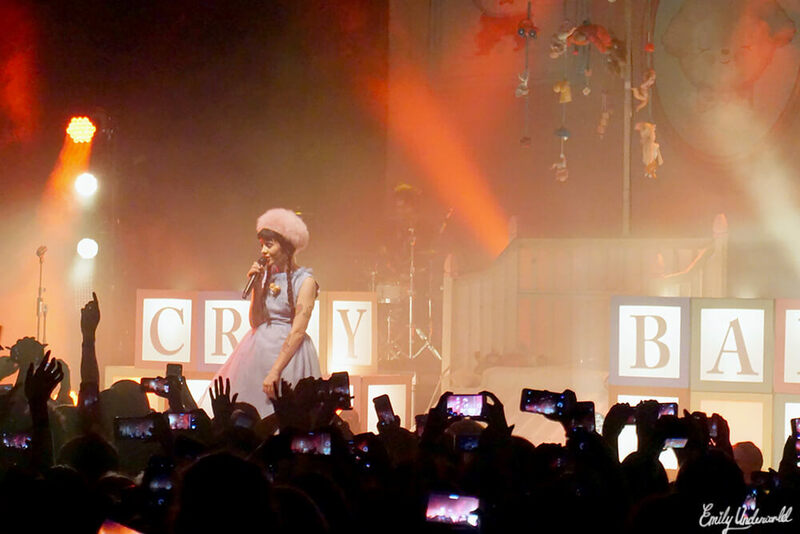 Below you can see proof that I actually went up there, anxiously gripping onto the railing while trying to smile! Awkward. In contrast with myself, check out my gal Alicja below looking over the edge! No thank-you. 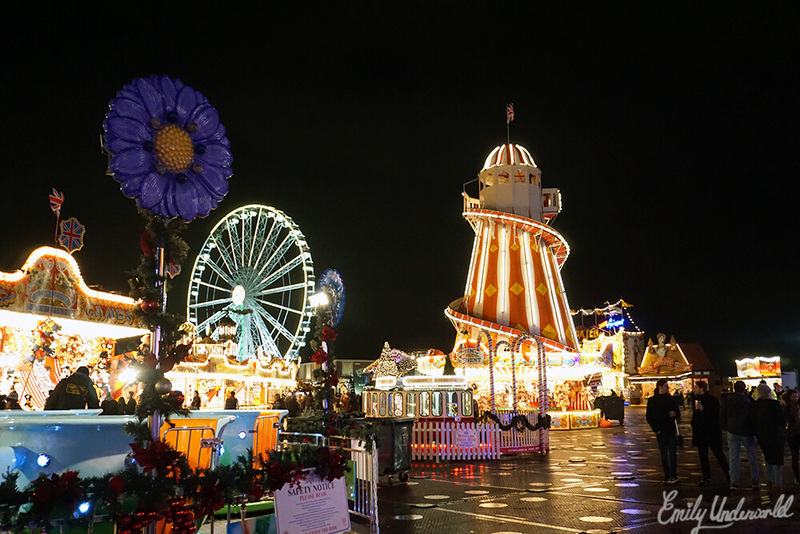 Kew Gardens is truly one of the most beautiful places to visit in London. There are so many different areas to visit at Kew, not to mention the palace! 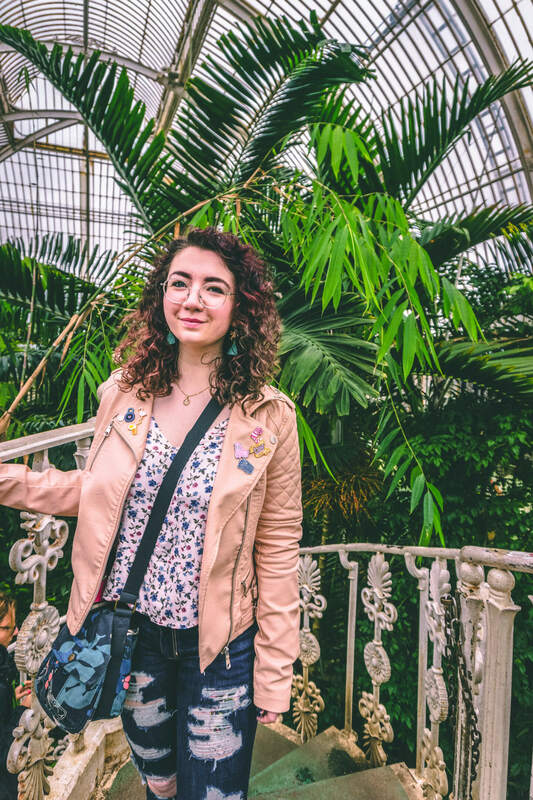 You can expect more Kew Gardens blog posts from me – I love plants, and I certainly haven’t seen all of Kew yet. 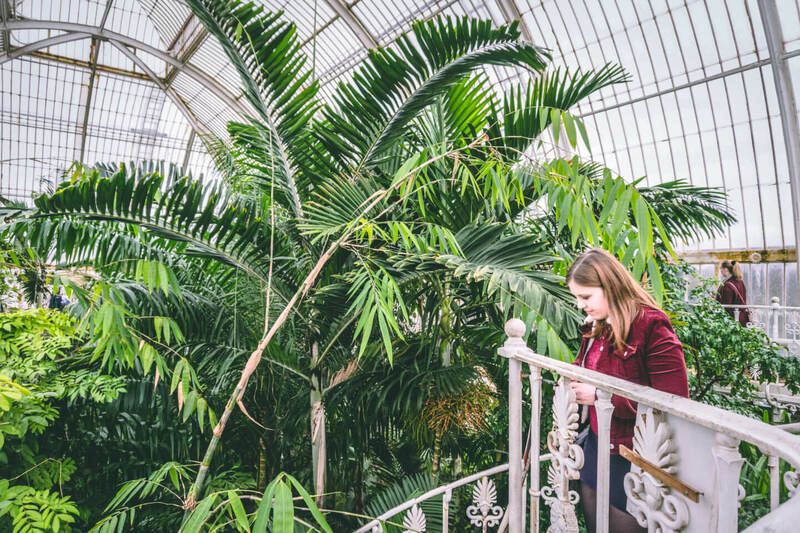 Have you visited the Palm House?